If you are looking for Round Rock tree service, Capitol Tree Care offers a full range of services with the aim of protecting, preserving, and enhancing our urban forest in Central Texas. Whether you have new, mature, a mix of both, or you are considering adding trees to your property, Capitol Tree Care knows what is involved in establishing and maintaining tree health. 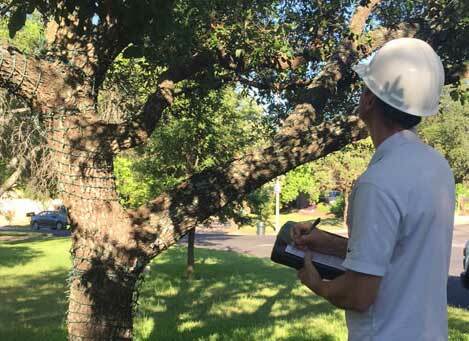 Led by an International Society of Arboriculture (ISA) Certified Arborist and degreed Forester, our company understands the unique, and at times harsh, climate in the Austin Metro region, and how it impacts soil viability and tree health. If you suspect illness or disease is afflicting your tree, we will provide a Tree Risk Assessment to determine cause and apply preventative care methods to get and keep your tree healthy. We also offer an Organic Plant Healthcare Program designed to keep your roots and canopies strong and vibrant. 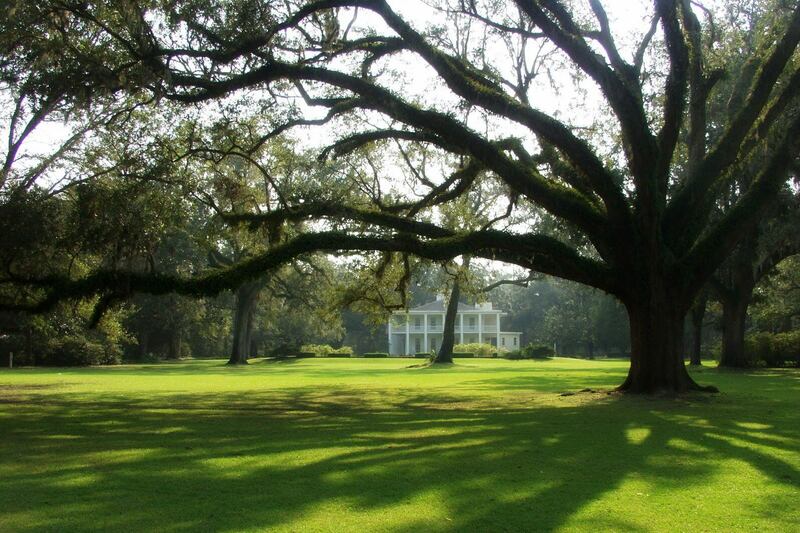 As a healthy tree not only visually enhances your property, it also can increase your property’s value. Conversely, unhealthy trees can detract from your home’s overall appearance and negatively impact your property value. Keeping trees healthy can also protect your family and property. An unhealthy tree is more apt to prove a hazard than a healthy one with a strong root system and properly maintained canopy. By taking care of your trees you minimize risk of heavy branches falling or a tree toppling, causing injury or damage. Your trees are an aesthetic asset and financial investment. At Capitol Tree Care, we recognize the importance of protecting that investment. We offer tree trimming in Round Rock, TX and other neighboring Austin suburbs to keep your trees healthy, vibrant, and strong. With regular tree care, such as trimming and disease mitigation, we can make sure your tree’s branches are healthy, canopies full, and your tree’s are disease free. Whether you have new trees, mature trees, a mix of both, or are considering adding trees to your landscape, we offer a full array of tree care service from buying and planting to removal and stump grinding. With our region’s unique climate comes the threat of tree disease and illness. If you suspect one or more of your trees may be afflicted, we can conduct a Tree Risk Assessment, and if necessary, recommend a course of action to remedy any ailments. Keeping trees healthy can also protect your family and property. An unhealthy tree is more apt to prove a hazard than a healthy one with a strong root system and properly maintained canopy. By taking care of your trees you not only aesthetically provide for their well-being, you can minimize risk of heavy branches falling or a tree toppling, which can cause injury or damage. At times it may be necessary to cut down and remove a tree from your property. Whether due to disease, damage, or hazard concern, Capitol Tree Care specializes in tree removal in Round Rock, TX and surrounding Austin areas. Specialists at tree removal, our licensed and insured crews are trained in the proper methods necessary safely cut down and remove any tree. Because each tree removal poses its own set of challenges, our crew members and tree experts will inspect job site for additional hazards, determine the type of rigging needed for our climbers, and whether or not a crane will be needed. Tree removal not only takes experienced removal specialists, it needs a tremendous amount of care in order to protect the crew, other individuals, nearby structures, and the landscape – and we take safety very seriously. Each crew member is supplied with the appropriate personal protective equipment and safety gear necessary to ensure a safe working area when removing any tree. After a tree is cut down and chopped up, we will remove all debris leaving your site clean and presentable. We also specialize in stump grinding and can remove them from the job site if you prefer a fresh area to re-landscape. With stump grinding, we also rid the area of visible roots, up to a depth of 6 to 10 inches below the soil grade. For a quote or more information on services, do not hesitate to contact us at (512) 913-6833!